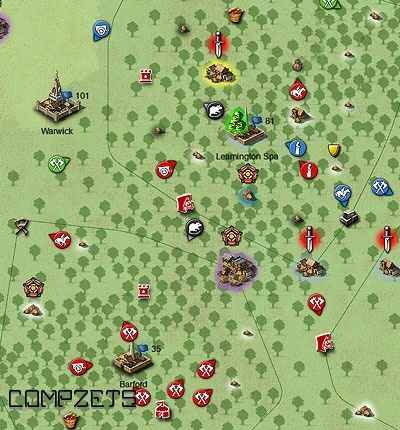 Build and Expand: Construct great castles to last the test of time. 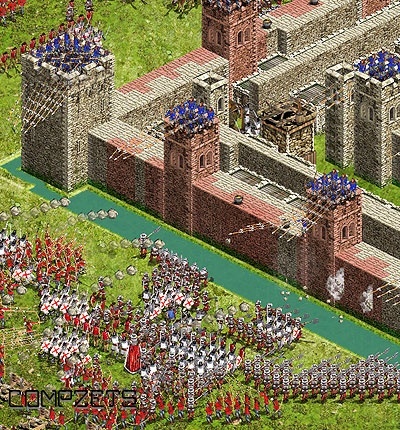 Layout your castle carefully to withstand even the greatest of armies. 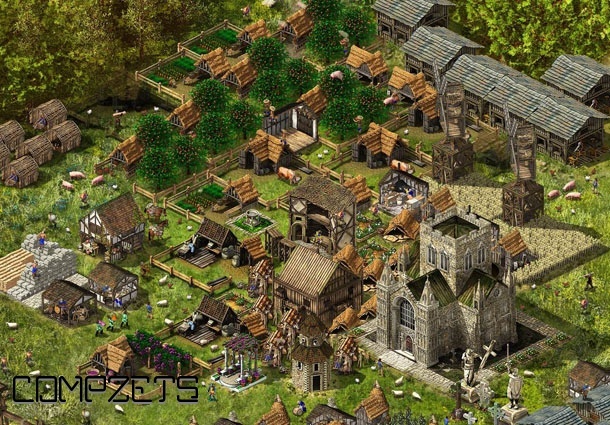 Run the village: Site your buildings carefully for maximum efficiency.Watch the village come to life and grow over days and weeks. Arise Sir Knight: Sweep majestically through the ranks on your way to power. Become the Steward, or sheriff, or King! Hatch a plan: Choose how and when to play vital strategy cards. Research new technologies to gain a vital edge.